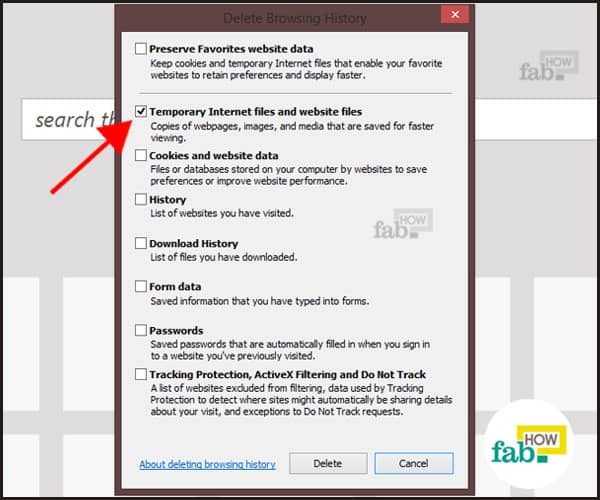 Deleting a web browser cache, or temporary Internet files, is widely used by Internet surfers who want to hide their browsing history from others. Of course, there is an option to delete your Internet history, but it is incomplete without clearing out the browser cache. Even if you don’t care about erasing your browsing history for privacy reasons, it’s still helpful to delete your browser cache occasionally. 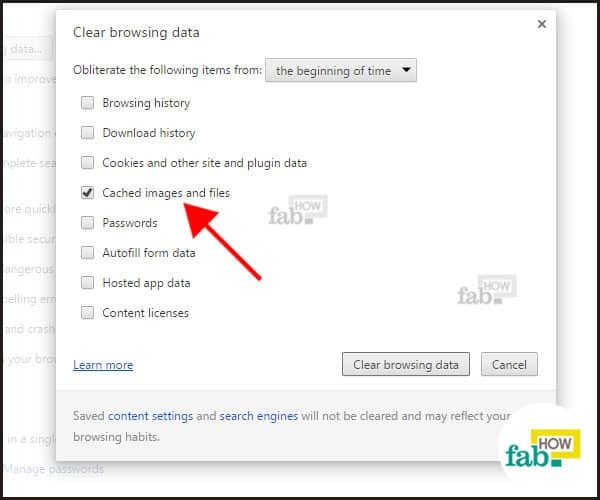 Browser cache refers to images from web pages that your device saves to assist in faster loading of pages from the same website in the future. Many sites use images like logos or other pictures on multiple pages across the site. 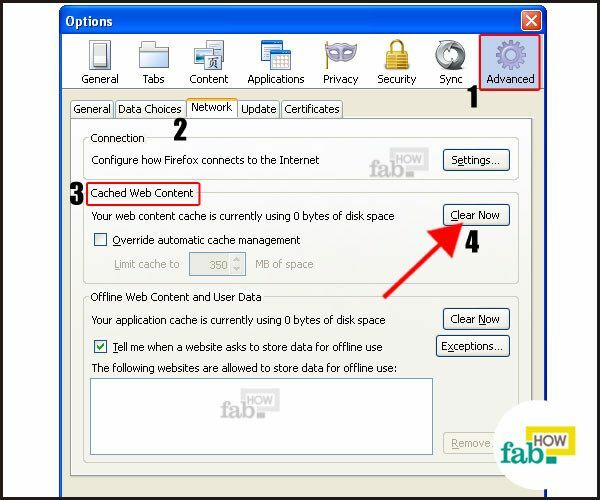 These images come in handy the next time you attempt to open a URL from that site, as cache supplies them immediately, thereby improving page load speed and saving a lot of data transfer bytes. Websites are often updated, either with new content or behind-the-scenes programming for improved functionality. If your cache conflicts with the live content, it can cause glitches in a site’s functionality or hinder you from seeing fresh content. Clearing out your cache facilitates a smooth functioning browser and Internet experience. 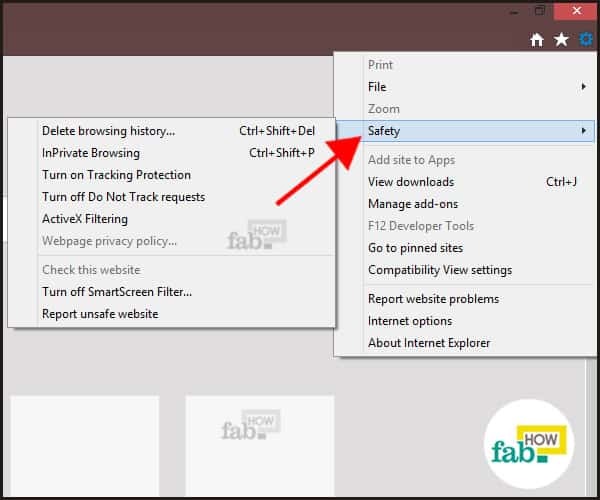 Here’s the step-by-step process to delete the browser cache in a few popular browsers. Chrome became the most popular browser within four years of its launch. Since it boasts a consistent user interface, the procedure is pretty much the same in all the versions. In the top right corner of your browser, you'll find three horizontal lines stacked on top of each other, which is quickly becoming a universal menu icon. (This icon replaced the wrench symbol used in earlier versions of Chrome.) Click on that icon. A drop-down menu will appear. Look for “Settings” in the menu and click on it. 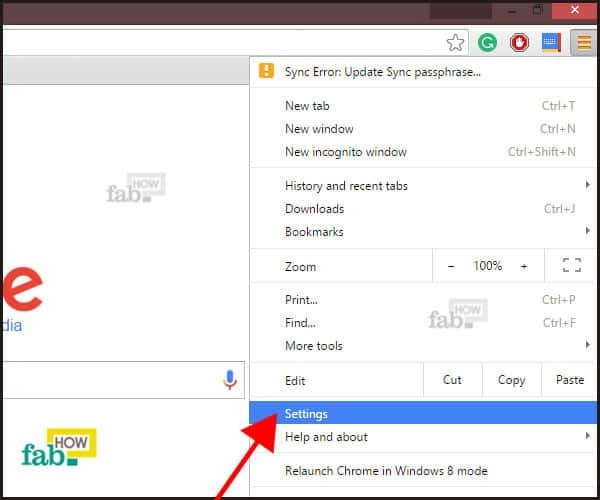 Chrome will open the Settings options in a new tab. 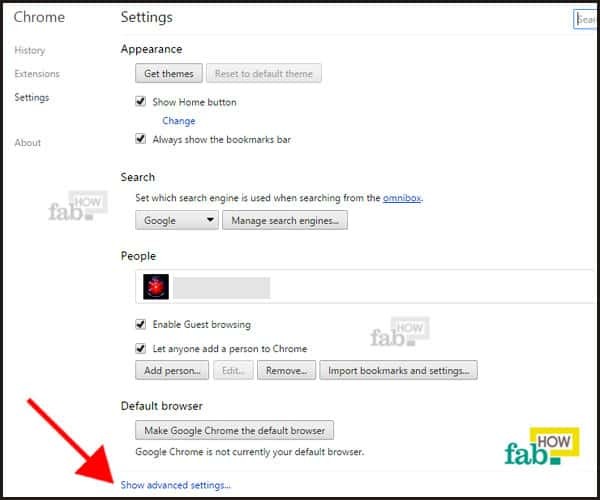 Click on the “Show advanced settings” link at the bottom of the “Settings” window. 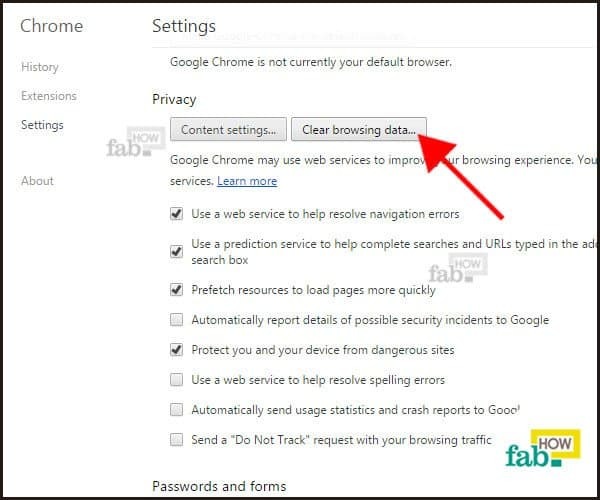 Under the title “Privacy”, click on the “Clear browsing data” button. 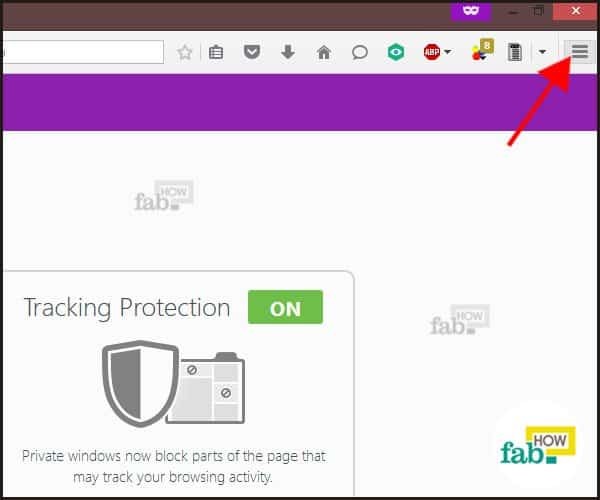 The background will fade and a small window will open titled “Clear browsing data”, containing the list of different kinds of data to be removed. Click in the checkbox next to ‘Cached images and files’, so there is a checkmark showing next to it. Select or deselect other items the same way, depending on your needs. Near the top of this window, look at the drop-down menu next to the label that says “Obliterate the following items from:” and select the desired time range. To completely clear out your browser cache, you’ll need to select “the beginning of time”. 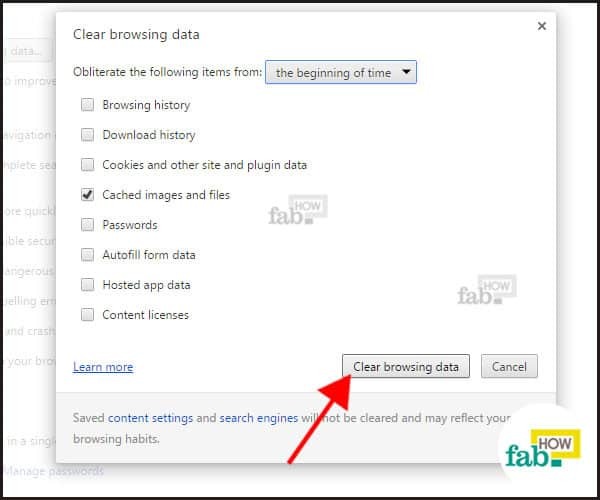 Click on the “Clear browsing data” button to delete the cache. 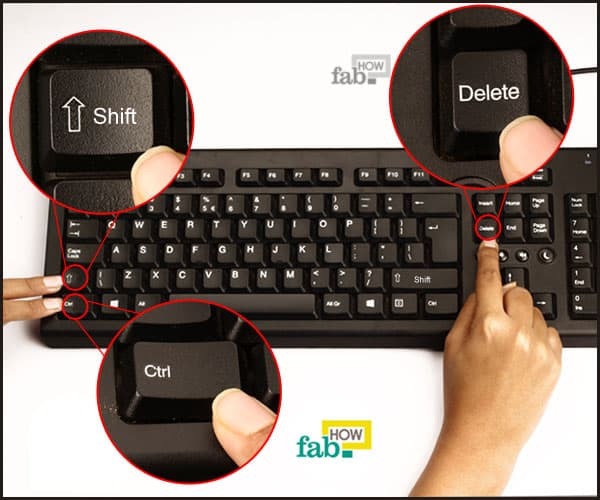 A shortcut to open the “Clear browsing data” window is to simply press “Ctrl+Shift+Delete” on your keyboard. 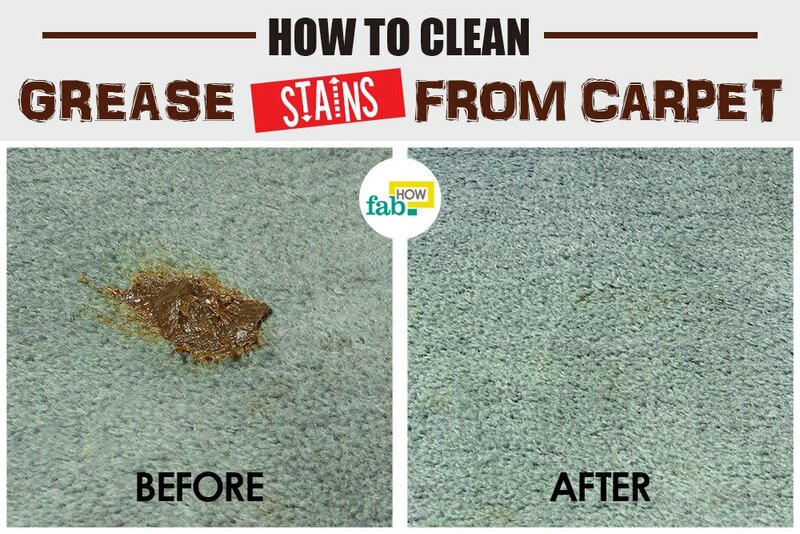 Then, follow the process described above to delete your cache. Known for its superior speed and impeccable data privacy, Firefox is quite the favorite of connoisseurs across the globe. Deleting its cache works as a nitro boost to an already superior speed. 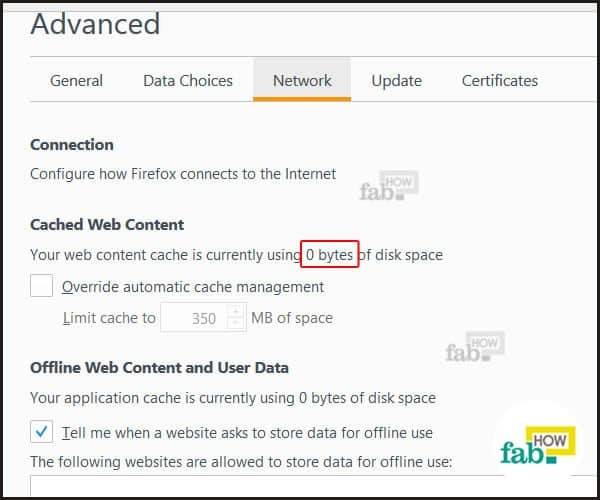 Irrespective of the version you are using, there is one basic key to deleting cache. You have to locate the “Option” button. The button may shift from left to right, but the actual process is remarkably similar. 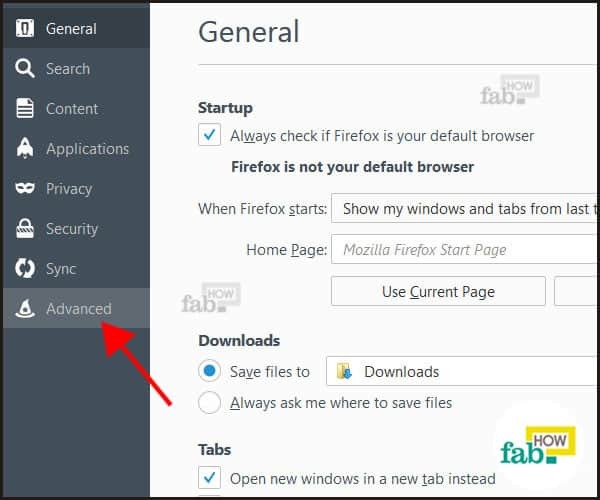 Even if you are using an older version of Firefox, this tutorial will solve your problem. 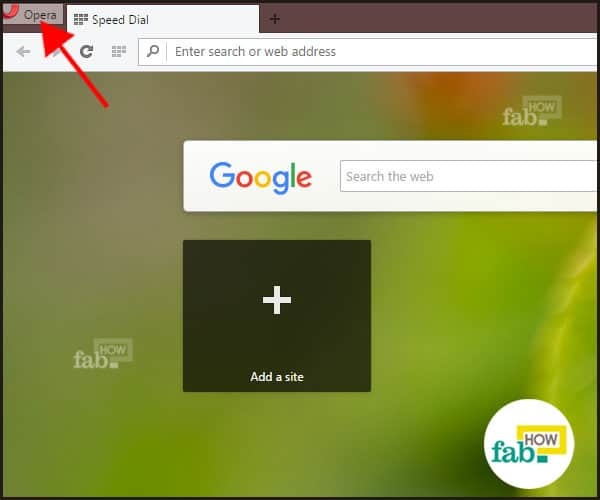 In the top right corner of the browser, just like Chrome, you will find three horizontal lines stacked on top of each other, which is quickly becoming a universal menu icon. 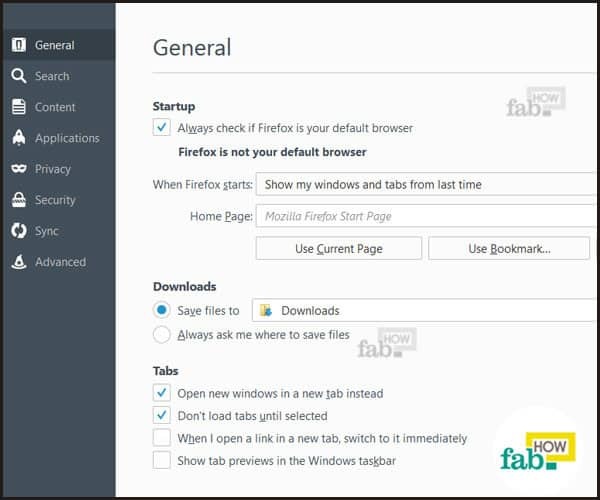 (In previous versions of Firefox, the top left corner of the browser had a button labelled “Firefox” with a down arrow that served a similar function.) Click on the menu icon. Go to the “Advanced” section in the “Options”. In the older versions, the step remains the same. Look for the “gear” symbol. 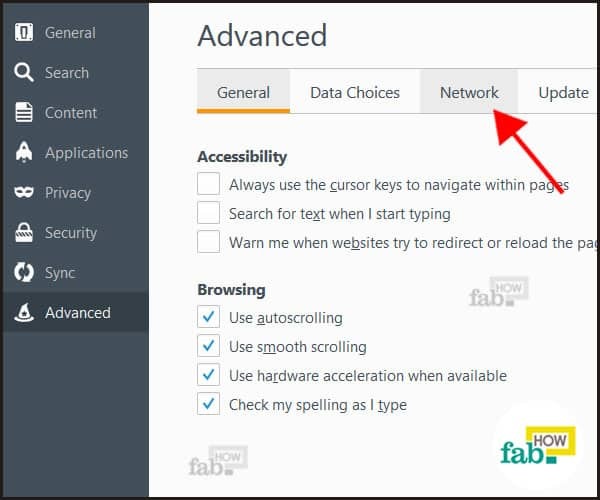 In the Advanced section, click on the “Network” tab. Same in the older versions. On the Network tab, you will find a subtitle Cached Web Content. It will show you the amount of web content stored as cache in your device. To the right of the data figure, there is a button labeled “Clear Now”. Click on that button. Same in the older versions. When your cache is cleared out, the data figure will show as ‘0 bytes’. In the older versions, the step remains the same. (1) Look for the “gear” symbol named as "Advanced". (2) Click on that and go to the “Network” tab. 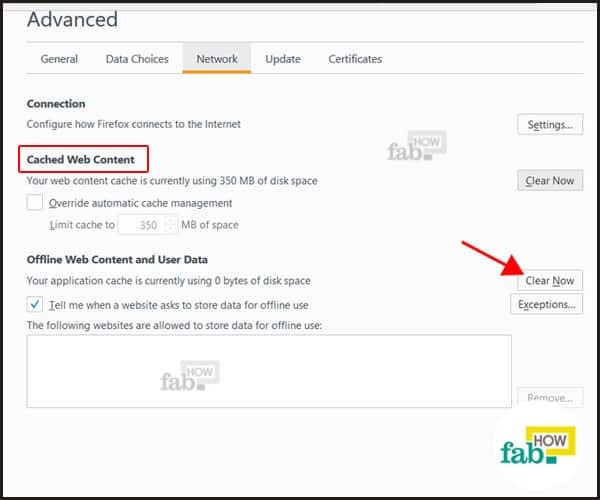 (3) On the "Network" tab, you will find a subtitle "Cached Web Content". It will show you the amount of web content stored as cache in your device. (4) To the right of the data figure, there is a button labeled "Clear Now". Click on that button to clear the browser cache. Firefox has a shortcut to deleting cache and other stored information. 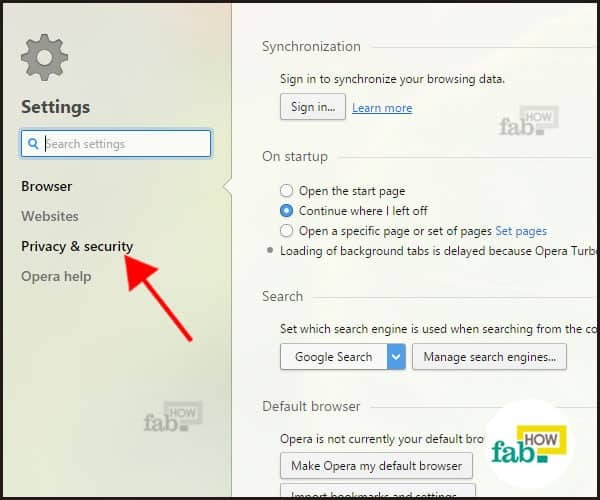 Please note: The keyboard shortcut doesn't work if you are using a ‘private’ browsing window. Like in other web browsers, you can use the keyboard shortcut “Ctrl+Shift+Delete” in Firefox. 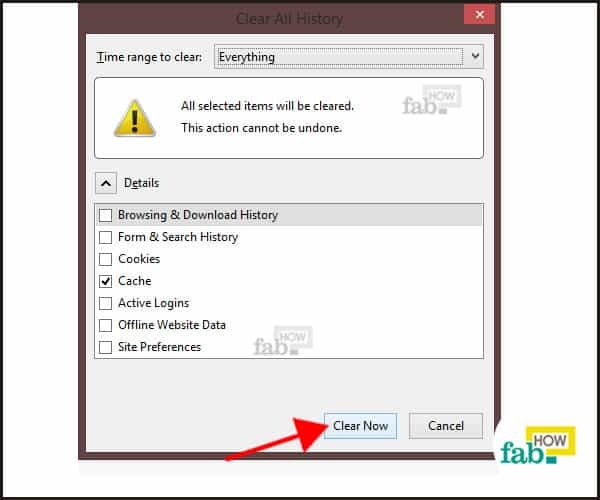 A popup window titled Clear Recent History will appear. Click the arrow next to “Details” to display the various types of history data that you can choose to delete. Select the “Cache” check box so a checkmark appears next to it. Deselect or select any other option depending on your needs. 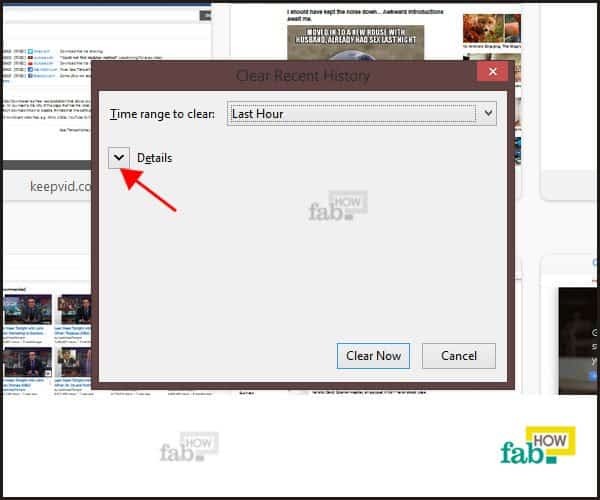 At the top of the window, click on the drop-down menu next to the label “Time range to clear”. To completely clear out your cache, select “Everything”. Click on the “Clear Now” button to delete the cache. Internet Explorer is Microsoft’s flagship product that, although it was once the leader of web browsers, is now probably the most ridiculed. You can test the veracity of this statement in social media or online forums. Due to its sluggish speed, deleting the cache can be an interim solution for faster browsing and overall performance. 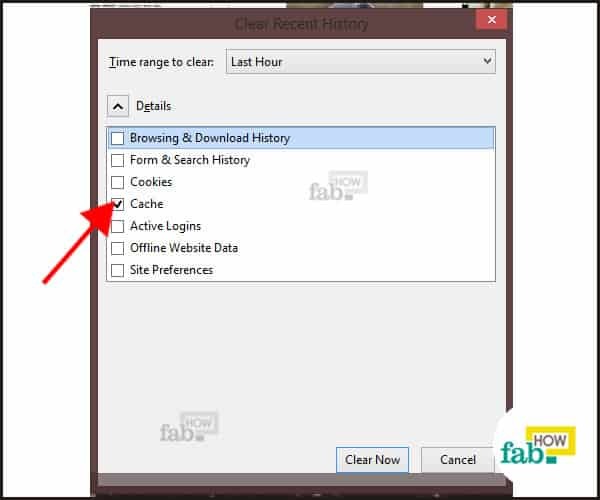 In Internet Explorer, cache is called “Temporary Internet Files”. Click on the gear-shaped “Tools” icon in the top right corner of the screen. A drop-down menu will open. Place the cursor on the “Safety” option, which has a sideways pointing arrow adjacent to the word. Another sub-menu will appear showing the Safety tools. 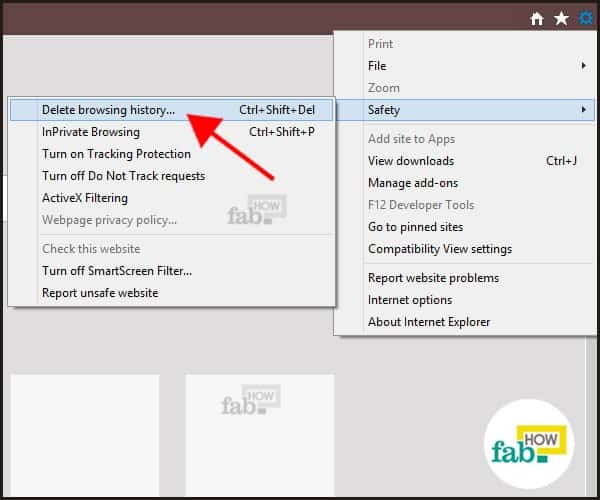 In the sub-menu, select the option “Delete browsing history”. 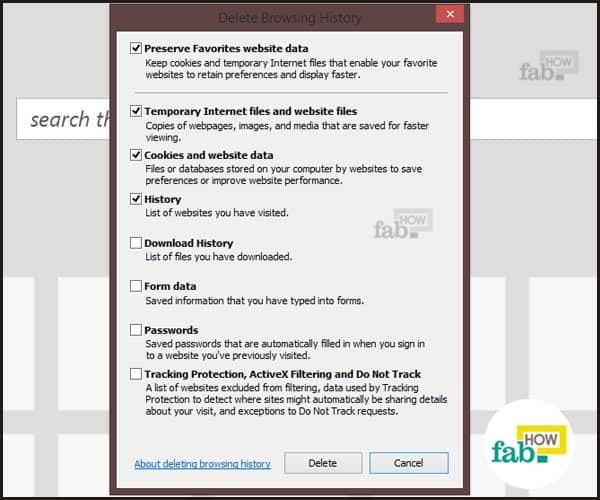 A small Delete Browsing History window will pop out. Click the checkbox next to “Temporary Internet files and website files” so a checkmark shows next to it. Select or deselect other options depending on your needs. Then, click on the “Delete” button. There is a shortcut method to open the Delete Browsing History window. Press “Ctrl+Shift+Delete” on your keyboard to open the window, then follow the process described above to delete your cache. Popularly known as the browser that introduced the Tabbed Document Interface, Opera has many features to boast about, but this is not one of them. 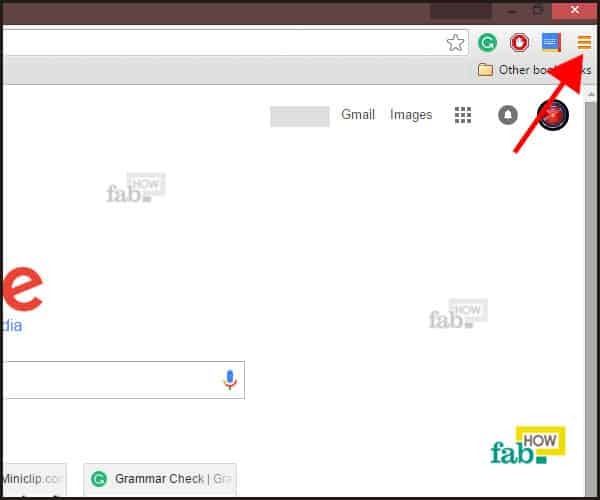 There was a time when Opera was the hottest thing in the browsing market because tabs made browsing easier for web users and it delivered great browsing speed. 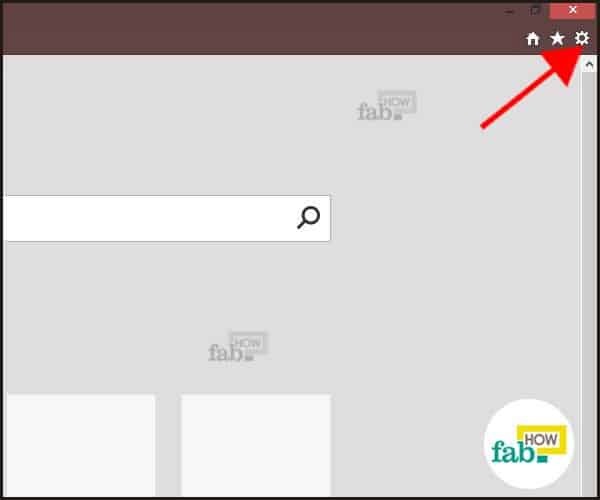 Click on the button labelled “Opera” in the top left corner of the screen. A drop-down menu will appear. Look for the “Settings” option and click on it. 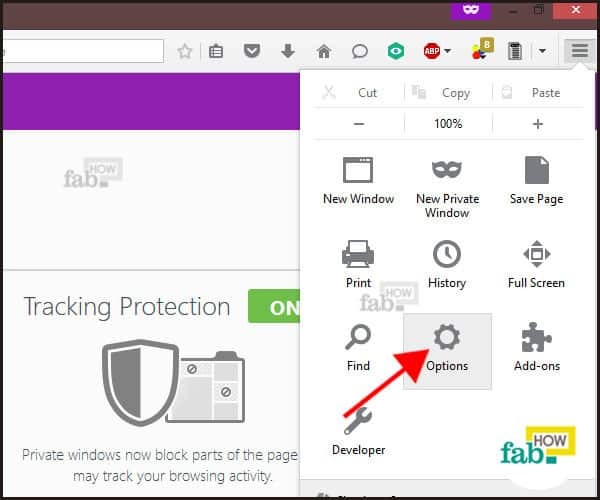 A "Settings” page will open, and you will see that the Browser section (on the left side of the screen) is selected by default. Click on the “Privacy & security” section. 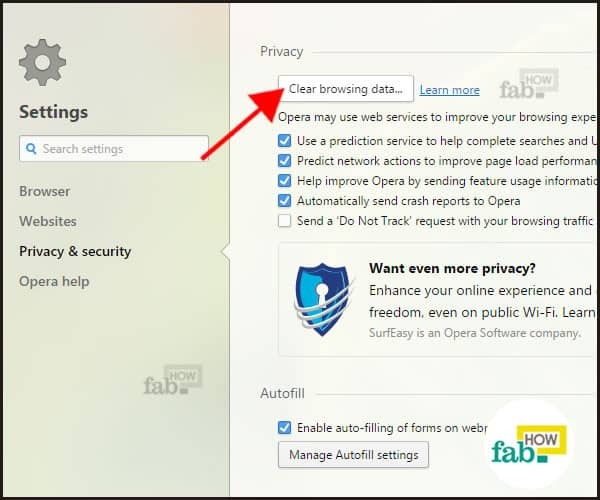 Under Privacy, click on the button labeled “Clear browsing data”. Select the checkbox next to “Empty the cache” so a checkmark appears. Deselect or select other options depending on your needs. At the top of the window, open the drop-down menu next to the label “Obliterate the following items from”. 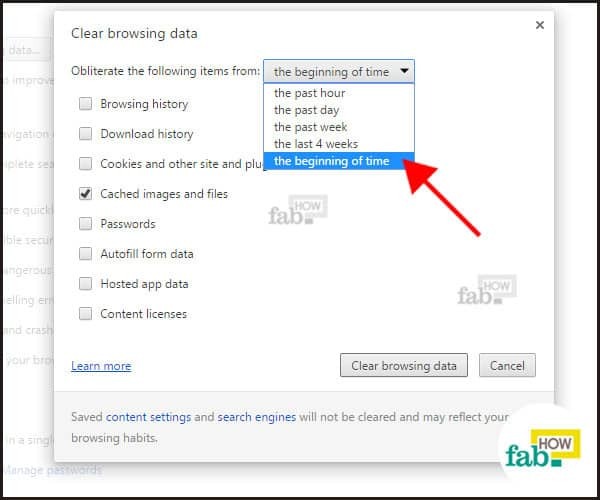 To completely clear out your cache, select “the beginning of time”. 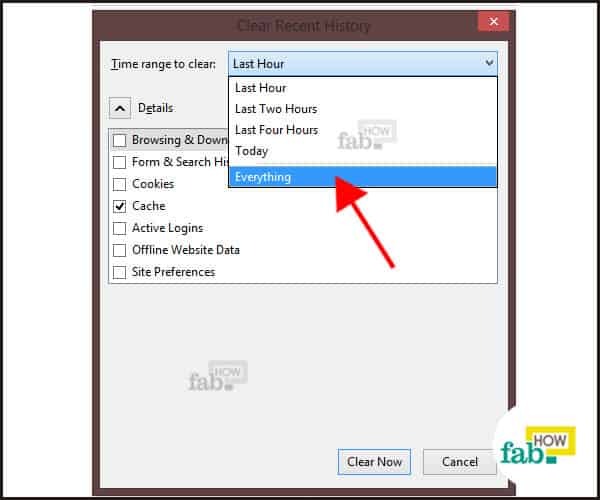 Click on the “Clear browsing data” button near the bottom of the window to delete your cache. 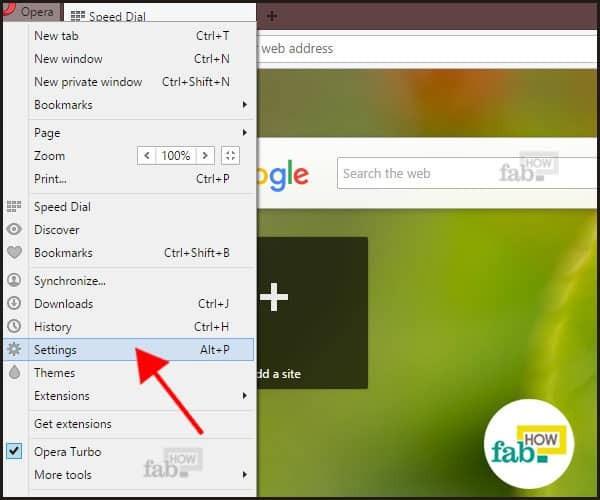 Like all the other browsers, you can use the keyboard shortcut “Ctrl+Shift+Delete” to open the Clear Browsing Data window directly. 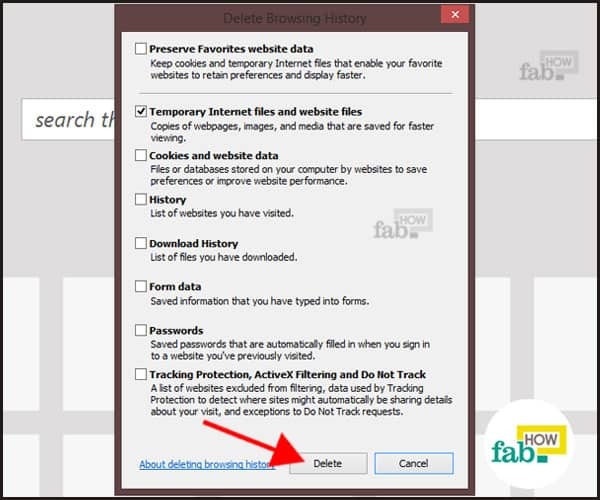 Then, follow the process described above to delete your cache.